No application fee for ALL new members! We have a special announcement! 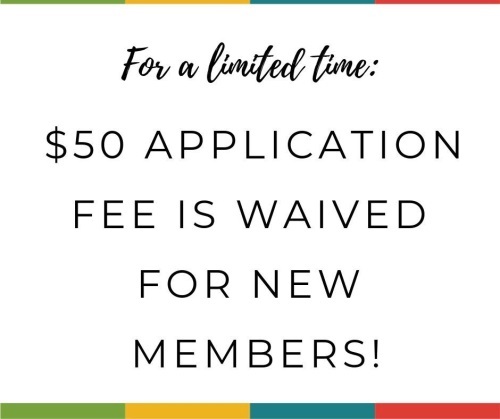 While our Executive Committee is meeting for their annual strategic planning session, they have decided to waive the application fee for ALL new members! Join now at www.InteriorDesignSociety.org/join for the first time and your application fee of $50 won’t be charged! This offer is only good until Thursday, February 7th at midnight! 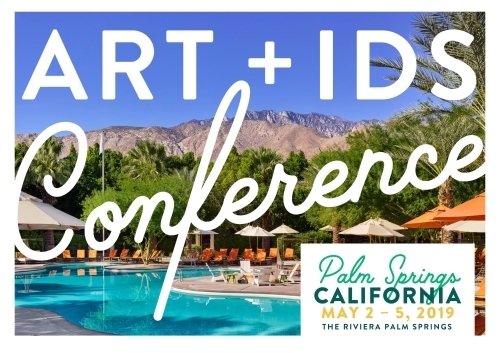 This year, for the third joint ART and IDS conference, we are excited to head to a destination bursting in Mid-Century modern architecture and design – Palm Springs! 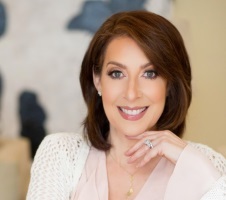 The collaboration between ART and IDS has proven to be valuable, and allows professionals from every area of the home furnishings industry to learn and connect together. Don’t miss it – register now! Are You the Next Designer of the Year? Submissions are open for our 2018 Designer of the Year Awards! There are over 20 categories in residential interior design, including a brand new category in New Construction. You will love our new and improved, easy application. Projects must have been completed between October 31, 2017 and December 31, 2018. For more details, check out this video detailing the IDS Designer of the Year Awards. Connect with IDS on social media! Want to get more involved in IDS? Have you been wanting to get more involved in the Interior Design Society? Fill out this interest form to join one of the following committees: Membership/Chapter Development, Marketing, Education, Conference Planning, Awards, and Bylaws/Governance. We need your talents and expertise! Want to write for the IDS blog? Interested in writing for our blog? Fill out this quick form! Enjoy this evening with the best of wine & company! Hilltop graciously welcomes you to the grand opening of our all new Porcelain Collection. Feb. 7, from 4-7 p.m. At Hilltop Granite, 12401 North Stemmons Fwy #140, Farmers Branch, Texas 75234. IDS members receive a significant discount on upcoming webinars presented by Sustainable Furnishings Council. This course will teach you how to increase professional relevance in a rapidly changing market, providing designers, retailers, manufacturers, and suppliers with knowledge and credentials to become expert in sustainability and to grow profitability. Approved by GBCI for 6 CE Hours and registered with IDCEC for .6 HSW CEUs. More information here. The Interior Design Society has announced that the exclusive IDS Buyers’ Guide — the premier resource of relevant products and services for interior design professionals — is now available at the IDS website at http://www.interiordesignersbuyersguide.com/.